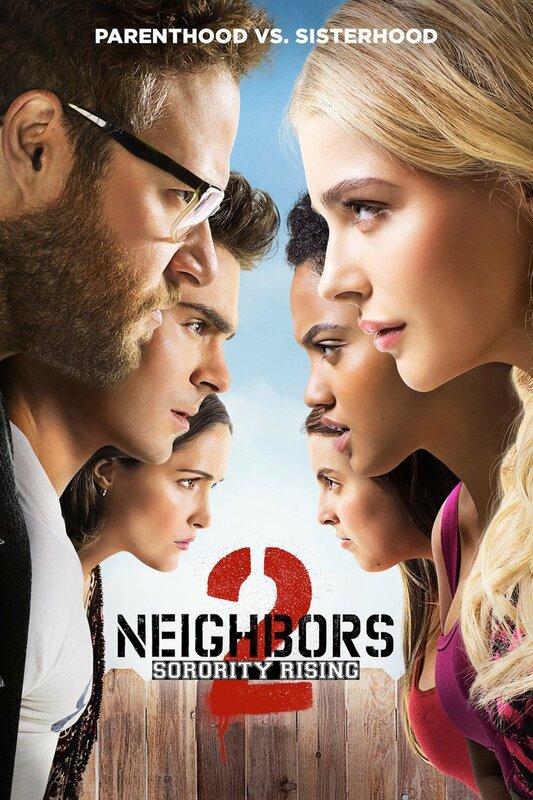 Neighbors 2 Sorority Rising DVD and Blu-ray release date was set for September 20, 2016 and available on Digital HD from Amazon Video and iTunes on September 6, 2016. Mac and Kelly are finally feeling settled after getting rid of their last set of rowdy neighbors. Unfortunately for the couple, just as they get ready to make one last step that will cement them in their responsible adult lives, a whole new crop of noisy neighbors moves in - this time in the form of a sorority. In order to get the peaceful neighborhood of their dreams, they have to work with an old enemy to get rid of the neighbors.